motor what's been really looked after good condition for the age. The interior is like brand new with no signs of real wear. 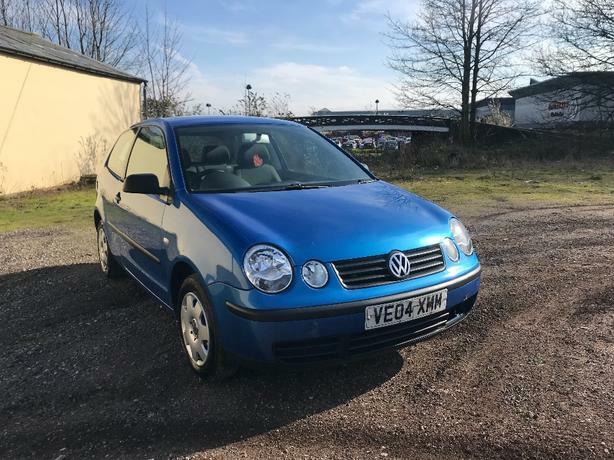 This polo has its original radio and also new spare tire and tools which is rare to find. The car runs really well and positive. It's had 2 new tyres put on recently plus 12 months test so it's all ready to go. The locking works as it should with 1 key.